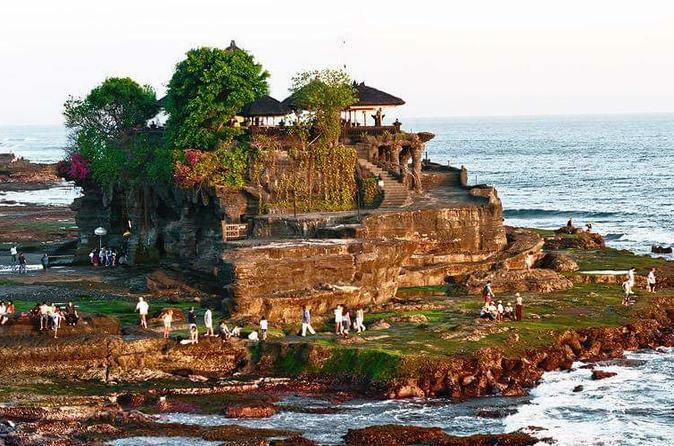 The most beautiful temple in Bali, it is temple by the sea. 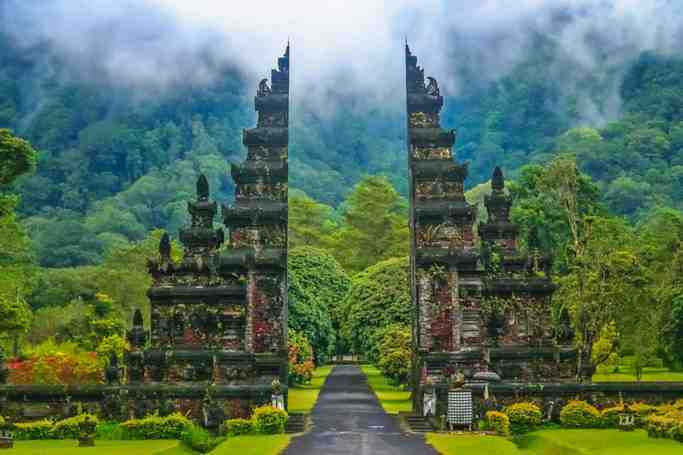 The northern Bali temple, a shrine temple by the lake. This is the largest rice terraces in Bali, very peaceful place with it's green lush view. Who will accompanying you and assist you all dayThis is the largest rice terraces in Bali, very peaceful place with it's green lush view.